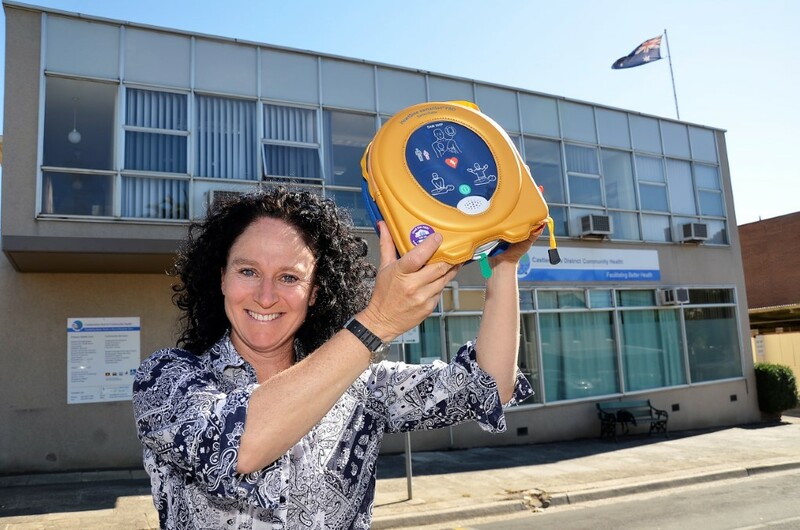 After entering a competition to win a defibrillator for all hours public access in Castlemaine, staff and volunteers at Castlemaine District Community Health are celebrating. 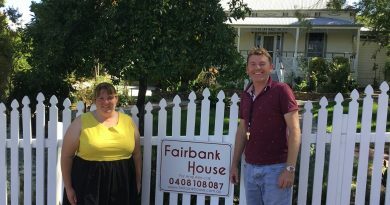 Back in November community health nurse with the local health service, Bronwyn Grieve, led the push to gather signatures and enter the competition run by Australian Hearts. 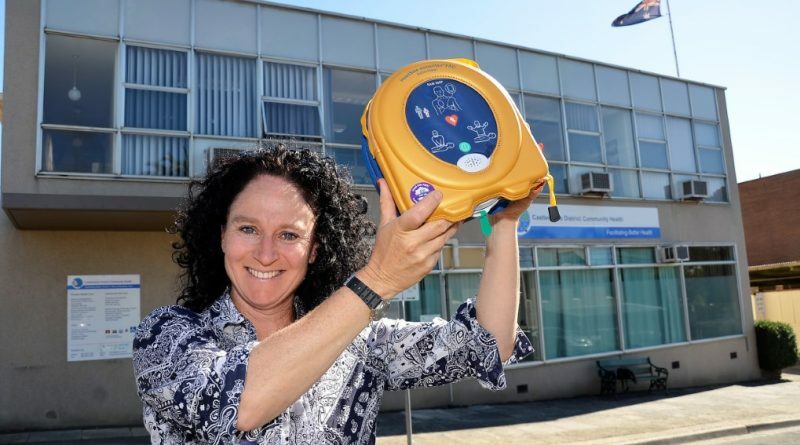 In recent days they received the good news – they’d won a brand new defibrillator valued at about $3000. 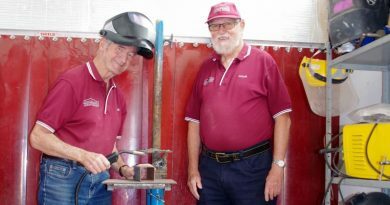 Castlemaine Men's Shed president Brian McCormick and treasurer Peter Batten in the shed's almost complete welding bay. 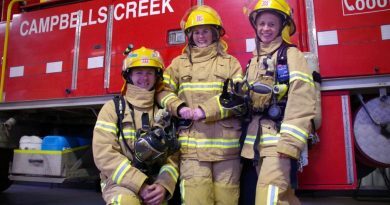 Firefighters Brenton Smith, Jayne Young and Shelly Watson.